Spend a relaxing evening at the Michener while drawing. 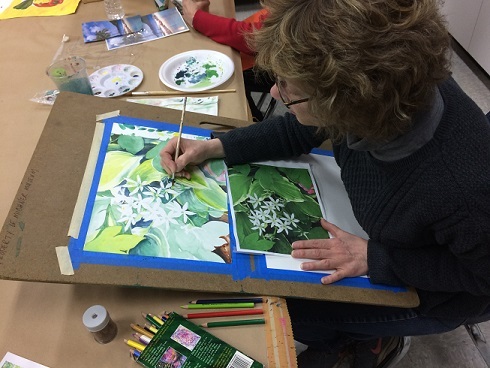 Two-hour workshops provide adult students of all abilities with the opportunity to develop or refresh skills and become comfortable with the drawing process. Students will learn from guided instruction in line, shape, value, composition, proportion, texture, and contrast while learning the basics of creating completed realistic drawings. Students will use a variety of art materials including drawing and ebony pencils, graphite, conte crayons, charcoal, pastels, and graphic markers. Adults who participated in our evening drawing classes last year will bring new insights and find new challenges in this year’s series of programs. 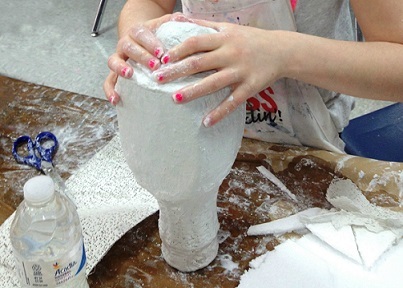 Informal, informative, and inspiring hands-on art classes with changing themes provide a unique focus for adult learners of all ages and abilities to engage in Museum-based art education and creative exploration. Permanent collections balanced with changing exhibitions provide ongoing opportunities for looking at and learning about a variety of artists, art forms, and processes. 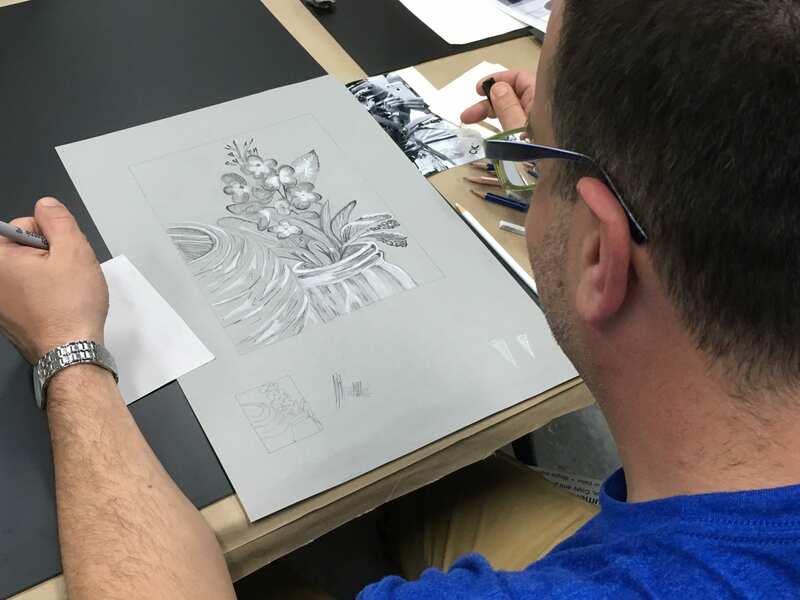 Opportunities for individualized instruction, observation, practice, experimentation, and the development of a personal style are at the core of all of our adult art classes. 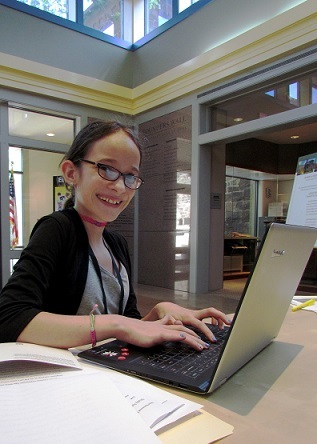 Instructional projects vary throughout the year; most students attend for consecutive sessions. Adults who participated in our art classes last year will bring new insights and find new challenges in this year’s series of programs.